As always the infamous Crawley family is rife with scandal and intrigue, but now it turns out that the manor house itself is in the midst of a crisis. 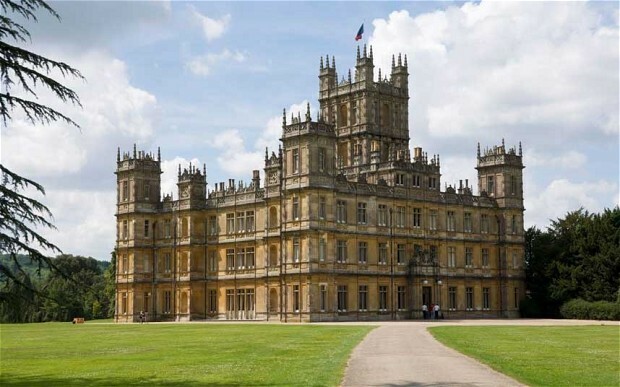 In a bombshell interview, Downton Abbey speaks out about its fears for the future. We love hearing from Downton Abbey fans. Comments don’t appear right away, but we’ll get to them as soon as we can find a servant. Downton Abbey's madcap Lady Rose is no longer a thorn in the side.